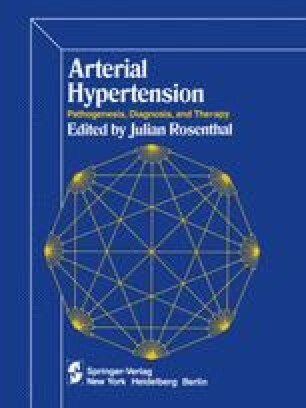 Despite the tremendous volume of information published on the mechanisms of hypertension, the details of the pathophysiologic relationships are not yet clearly understood. Many questions remain unanswered. In this article we shall attempt to review current knowledge on the dynamics of blood flow in the central region of the circulation, as well as on the dynamics of cardiac funtion.